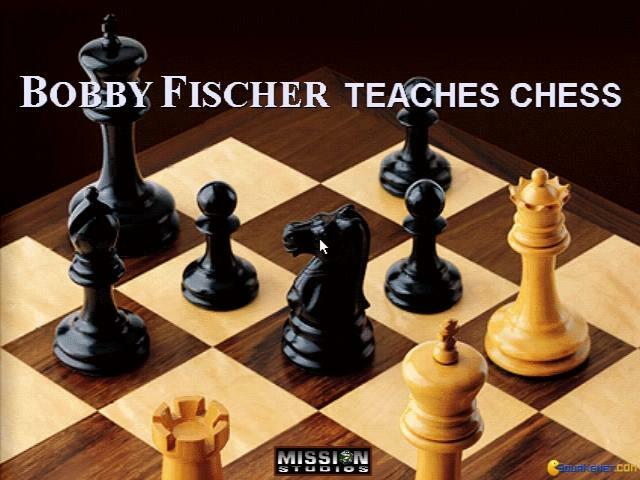 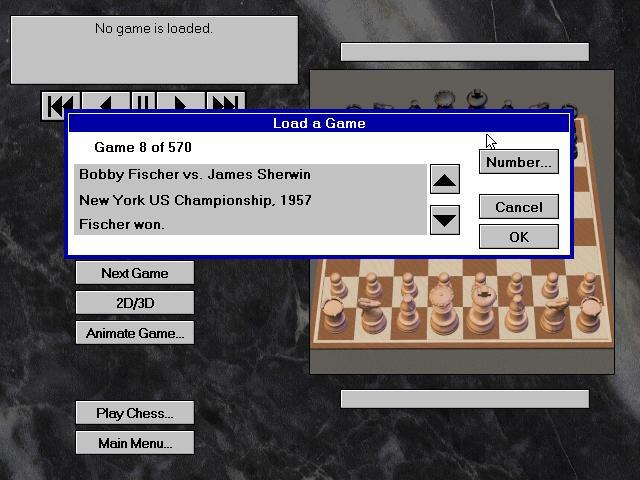 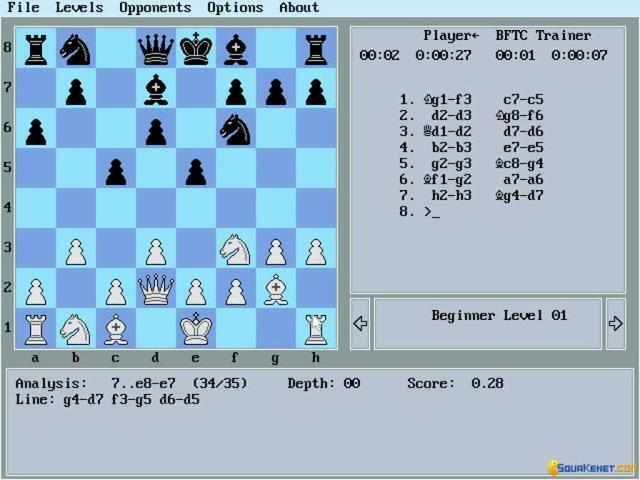 Bobby Fischer Teaches Chess is the first in a relatively long list of chess titles developed with insight from the grandmaster Bobby Fischer. 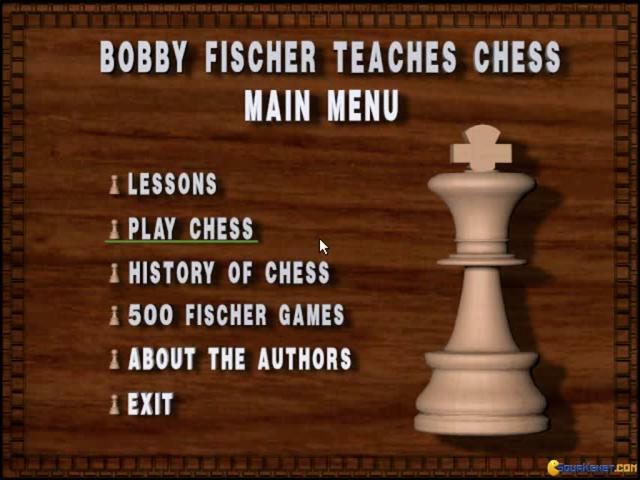 The game/tutorial is designed from the ground up with the intention of teaching you the game of chess, from the simplest moves to advanced tactics and strategies, as well as a few useful tricks you may want to keep in your arsenal. 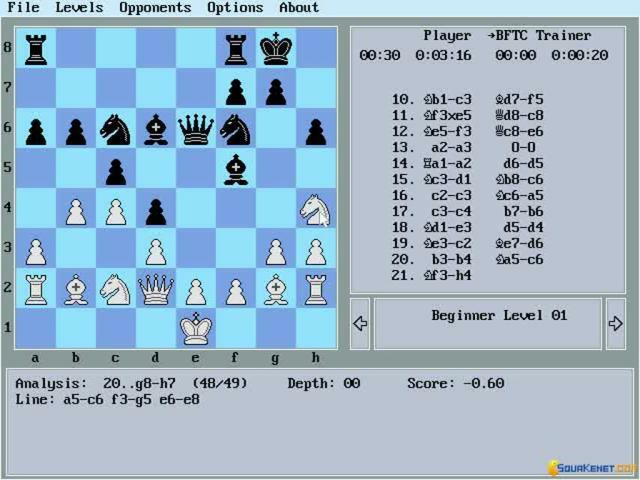 However, its true value lays in its systematic and thorough tactics teachings that it wants to convey, trying to incorporate and to reach the best manner in which one should learn chess, strategically and logically. 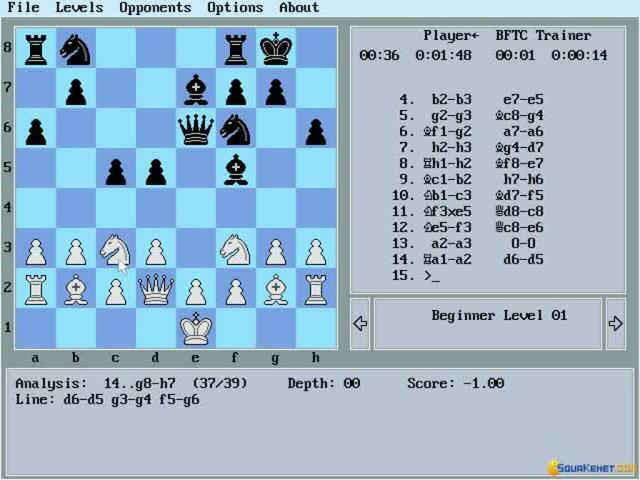 However, the series hasn't managed to reach excellence with its first title: there are problems in terms of the way the tutorials are structured, their thoroughness and the number of examples offered per mechanic/tactic. 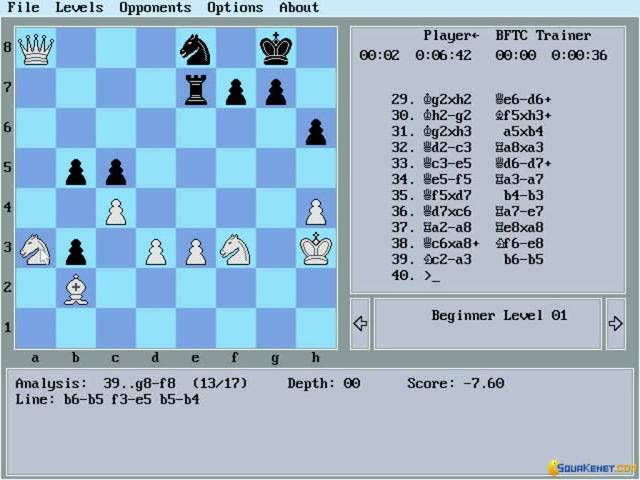 Graphically however, though relatively Spartan and simple, the game does a good enough job to present you the game and the explanations and menus properly. 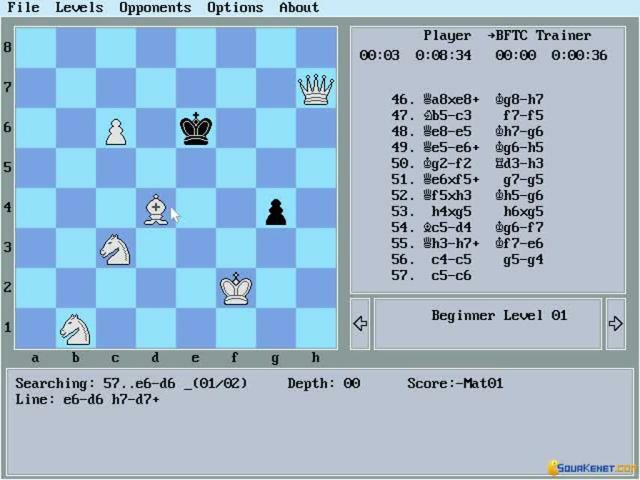 You won't feel as if you're not able to learn or play due to the graphics, but certainly, there are better options graphics wise. 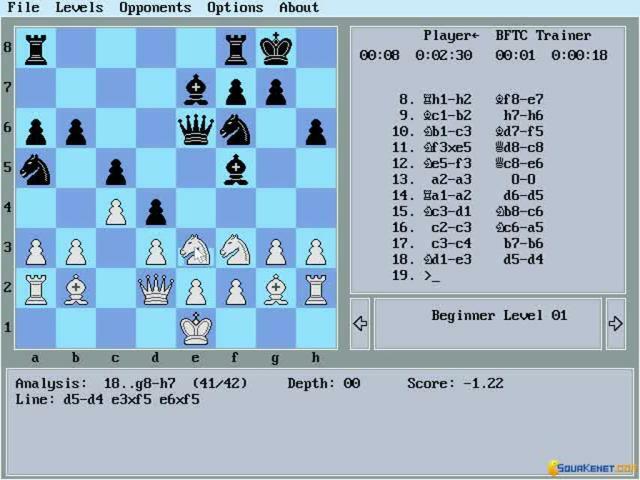 So, give it a try if you're looking to find how the series looked and felt like in its very beginning, but don't expect something extraordinary though. 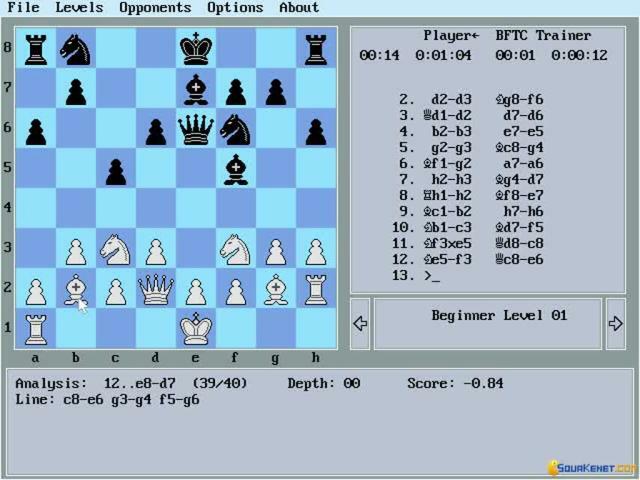 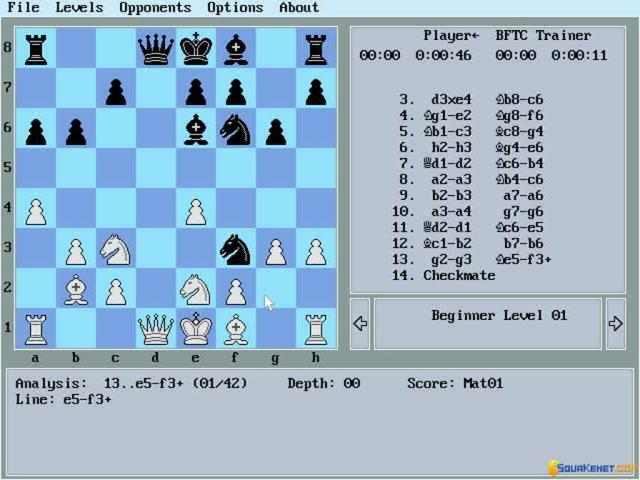 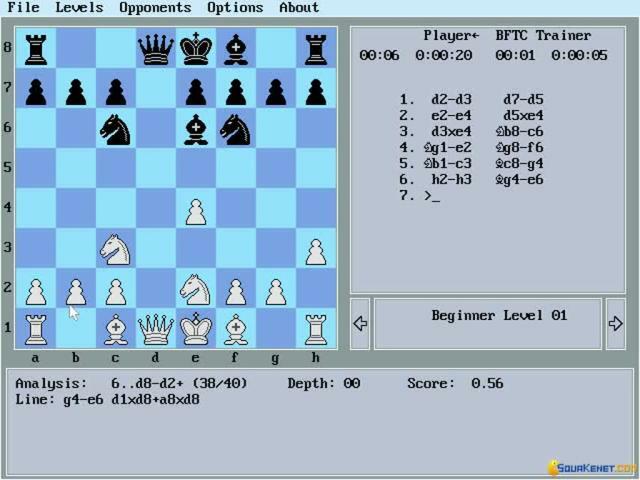 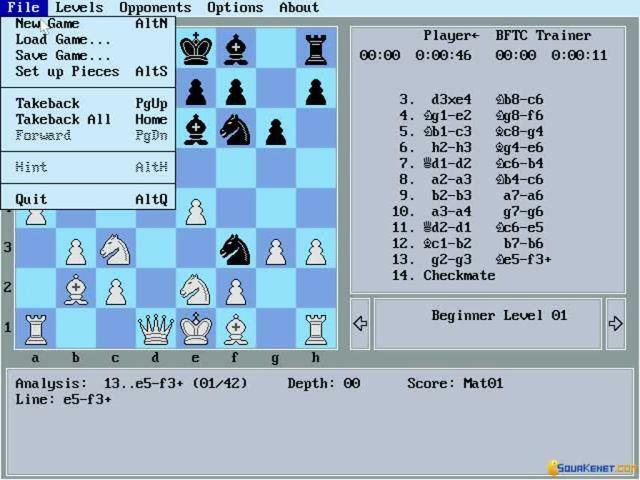 This is a perfectly viable proof of concept type simulated tutor for the evasive and infinitely intricate game of chess.